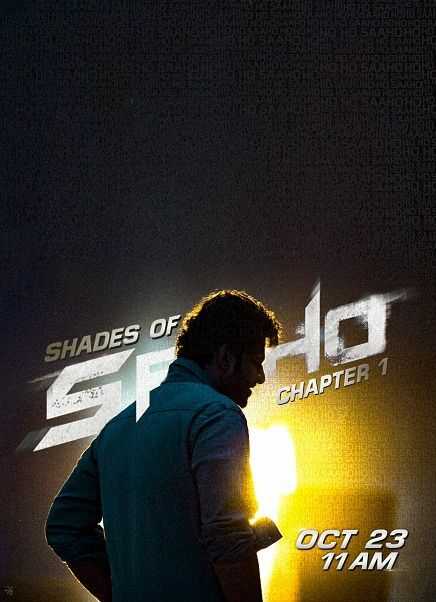 Along with it, they also introduce a special video series which they call, 'Shades of Saaho', a rare mix of the making and film footage for the fans. This is to share glimpses from Prabhas's next film after the record-breaking, 1500 cr film Baahubali: The Conclusion. The fans will be watching him after more than one year and so they are super excited. A UV Creations production 'Saaho' a high octane action thriller is produced by Vamsi, Pramod, Vikram and directed by Sujeeth.